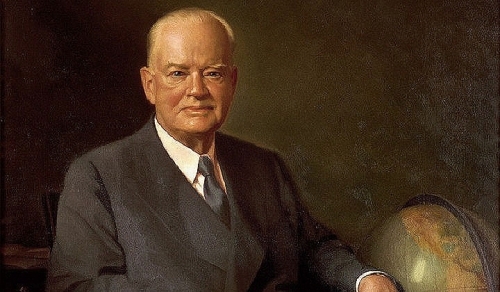 Former U.S. president Herbert Hoover wrote a series of articles concerning his presidency that appeared on the pages of COLLIER'S MAGAZINE throughout the spring of 1952. The sixth installment was devoted to his 1932 reelection bid against FDR. 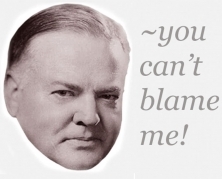 Hoover remembers Roosevelt to have been an under-handed campaigner who surrounded himself with liars and all sorts of other aids and speechwriters who who took liberties with the truth. Hoover also went into some detail concerning FDR's reckless spending, his damage to international markets and the gold standard.